When you hear Porsche you think about performance, speed and overall anything related to petrolhead heaven. One of Porsche’s important success inducing attributes was the reliability of their engines and now another one is coming in nicely. The Stuttgart based company is now making serious progress with the fuel economy of their cars. No matter who you are, what your engineers can do, how many races you’ve won or whatever else is found in your trophy cabinet, soon you will have to face up to the emissions and fuel consumption legislation. Porsche have always been among the first to argue against the ever tightening Euro standards but it seems they realize it’s not something you can get around these days. With this in mind Porsche took their engineers and told them to make their cars more fuel efficient. The fuel efficiency development team over at Porsche has been so busy lately that every model the company churns out will mean less pollution, less emissions and lesser fuel consumption possibilities. 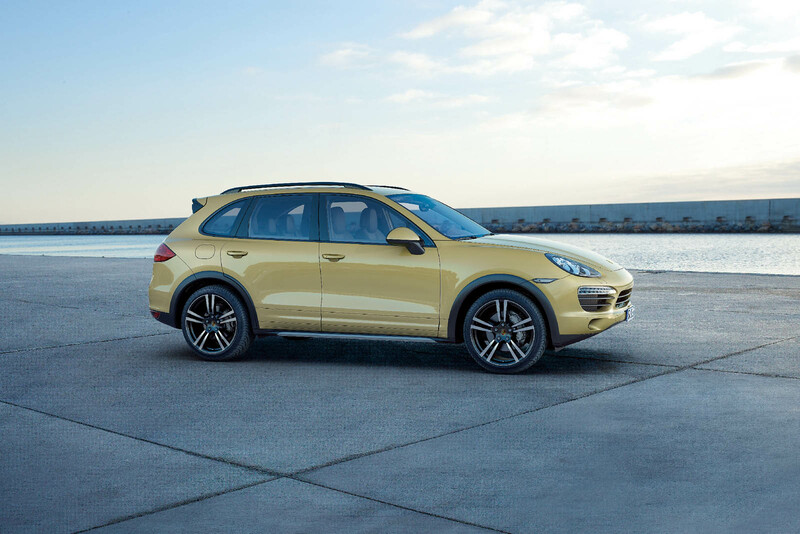 The biggest leap the company took in this direction was the launch of the Porsche Cayenne diesel. But making an SUV that was a definite gas guzzler use less fuel is hardly science. On the other hand, making a sports car be just as sporty and dynamic while using less fuel is. To this extent Porsche engineers have managed to get their cars to use from 0.5 to 0.6 less liters of fuel per 100 km traveled without losing any of the speed. This applies to every naturally aspirated petrol powered car they make from the Boxster to the 911. It’s not much, but it’s Porsche’s way of definitely getting somewhere in the long term.